Structure of the NLRB, the policy also establishes a new method of assigning MELD/PELD exception scores for candidates meeting the criteria for standardized exceptions. The recording explains the new MELD/PELD exception scoring. The webinar outlines the new review board structure and what members need to know about submitting MELD/PELD exception requests. The recording on MELD/PELD exception scoring, lasting about 12 minutes, is available in UNOS Connect. Locate “LIV107-National Liver Review Board Policy: MELD/PELD Exception Scoring” in the UNOS Connect course catalog Liver category. Register for the offering and click Launch to begin. Registration is open for the webinar on new processes scheduled for June 25, 2018 1:30-2:30 PM ET. Please register ahead of time through UNOS Connect. Find the registration at the top of the Home page or click into the Live Webinar Course Catalog Category. You can also search for course number LIV108. After registration, you will receive a confirmation e-mail with instructions on how to get the webinar link. If you are attending the webinar as part of a group viewing, you must first register in UNOS Connect. This registration will allow us to award you credit. This event will be recorded and posted to UNOS Connect within seven business days of the live event. If you miss the webinar, login to UNOS Connect to watch it on demand. 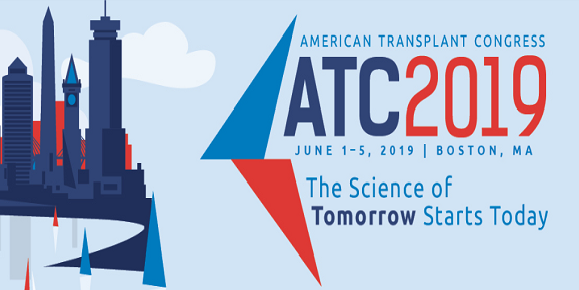 As a designated Approved Provider by ABTC, UNOS will grant 0.25 Category 1 Continuing Education Points for Transplant Certification (CEPTC) for the 12 minute recording and 1.0 CEPTC for the webinar. Once you view the courses and complete the exit surveys, your certificates will be available on your transcript.